As a Rights Respecting School, we place an extremely high level of value on the rights of every pupil, parent, carer and member of staff. The new data protection laws brought in by the GDPR now form part of the rights that all our stakeholders are entitled to. Your personal data and the security of that data is extremely important to us and we will strive to keep that data secure at all times. Howard Primary has appointed the South Croydon Cluster (SCC) DPO service to be our Data Protection Officer. 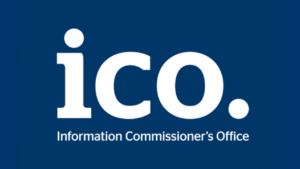 We would encourage all parents to read through our GDPR Privacy Notice which will answer most questions that you may have about your rights and our responsibilities as a data controller. We have also included some useful links which you can access by clicking on the relevant images. If you have any questions about GDPR at Howard Primary you can contact our Data Protection Compliance Officer (Mr Govinden) via the school office.